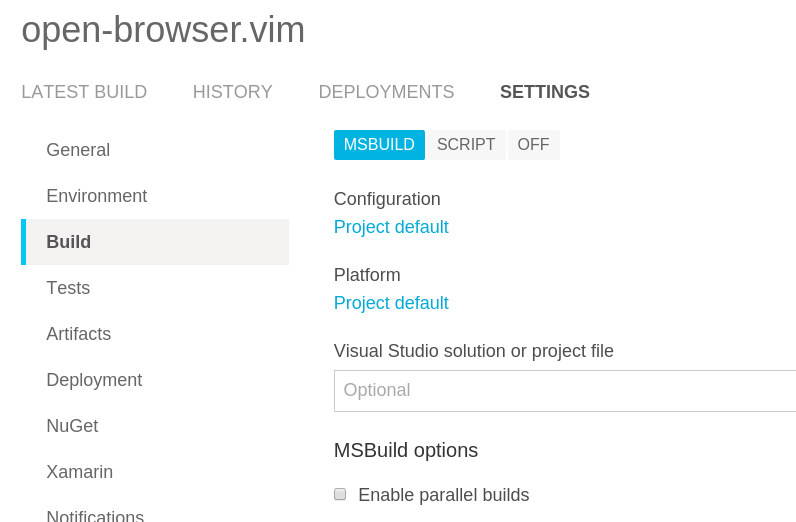 After cloning the repository AppVeyor runs MSBuild to build project sources and package artifacts. Custom logger is required to push MSBuild warning and errors in real-time to build console. You may use this logger in your own build scripts. <project> is a Visual Studio project (*. *proj) or solution (*.sln) file. If project or solution file is not specified on project settings AppVeyor searches for the first occurence of *.sln or *. 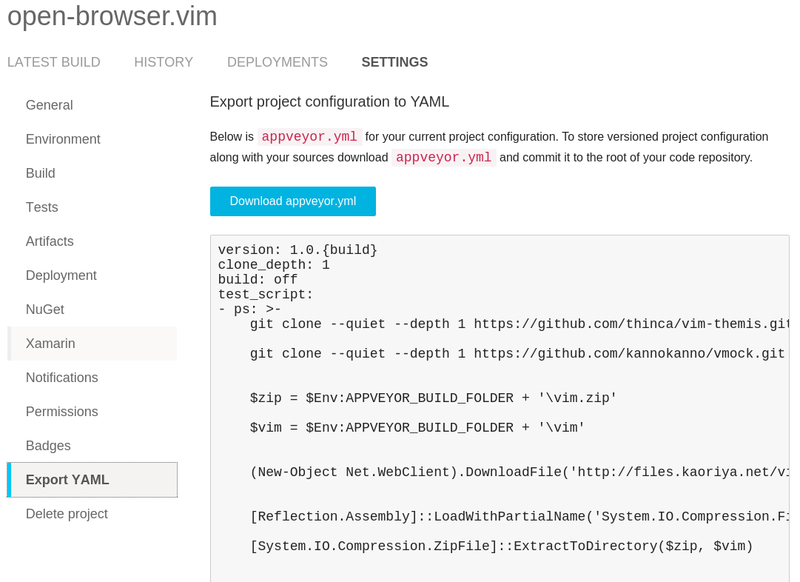 *proj file in the build clone directory recursively.